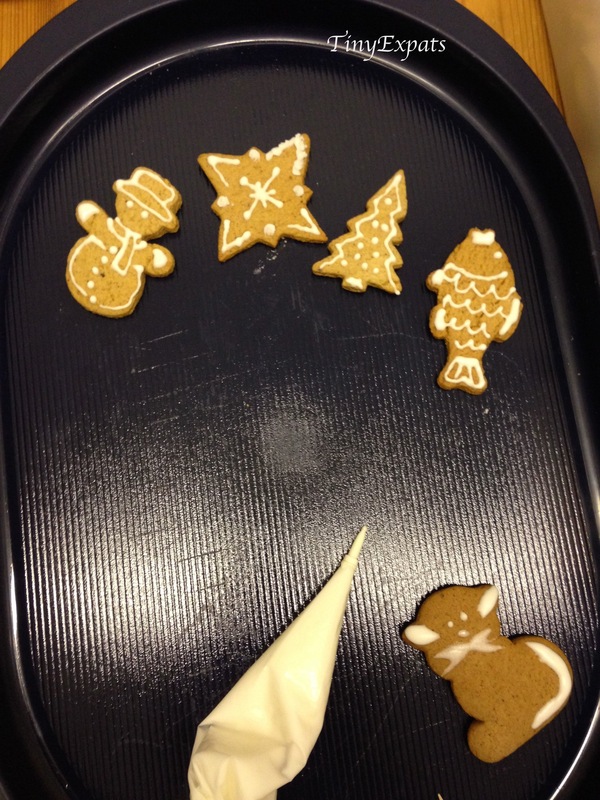 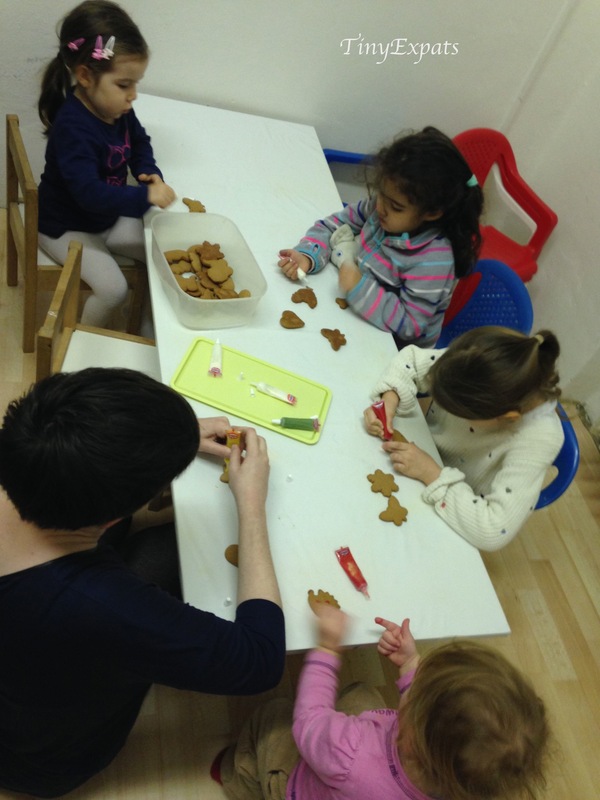 Today tiny expats went to a Gingerbread decorating event hosted by the English Playgroup. 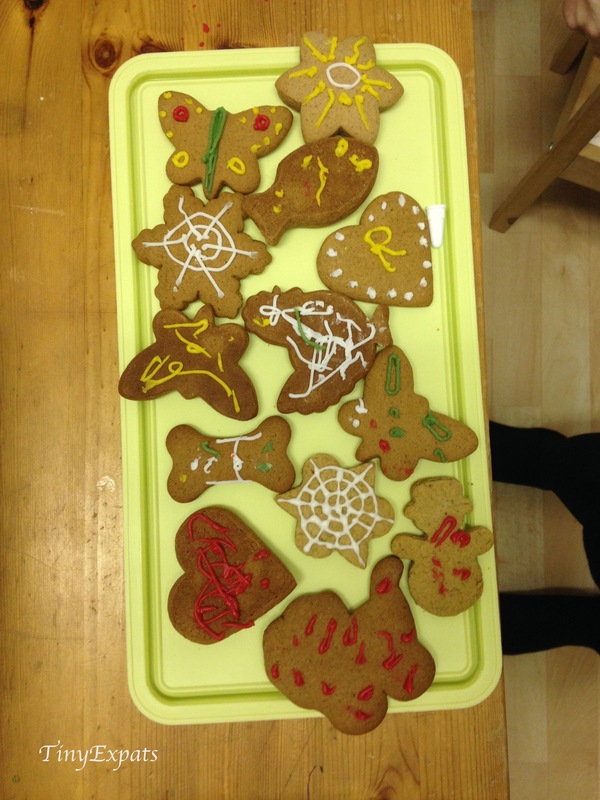 While I spent most of the time helping my younger one bounce on huge balls, my older daughter was well occupied by such an artistic (and tasty activity) as drawing on gingerbreads. 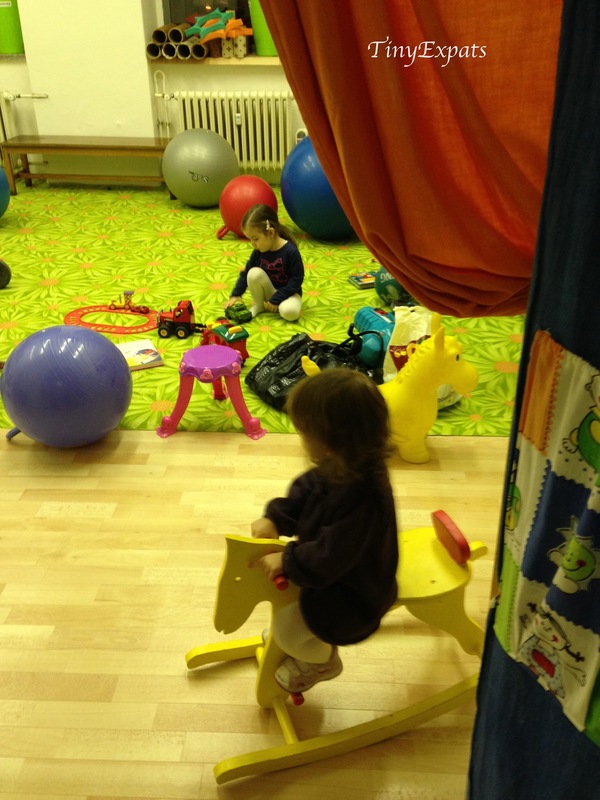 The rest of the time she could play with other kids who she had to communicate with in English as they (thankfully) didn’t understand Russian.